Whether you want to go cruising or fishing, spending time alone or with the family – relax the way you want with the IMEXUS 14. 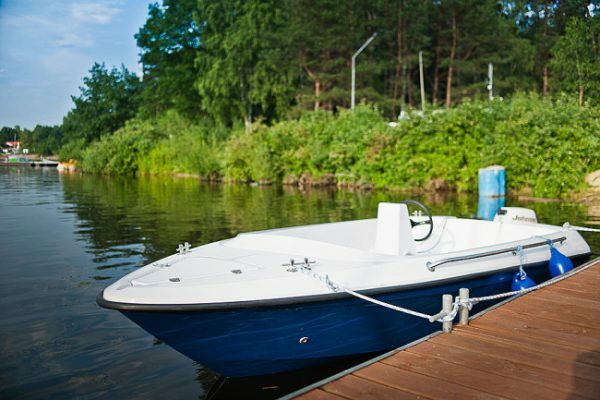 The IMEXUS 14 is a small but sleek motor boat which fits easily 3 – 4 persons. 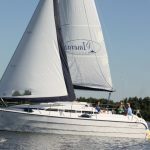 The boat can be equipped with an outboard motor up to 40 kW. Due to the little weight of 210 kg and its special design you can achieve very quick planing within seconds. 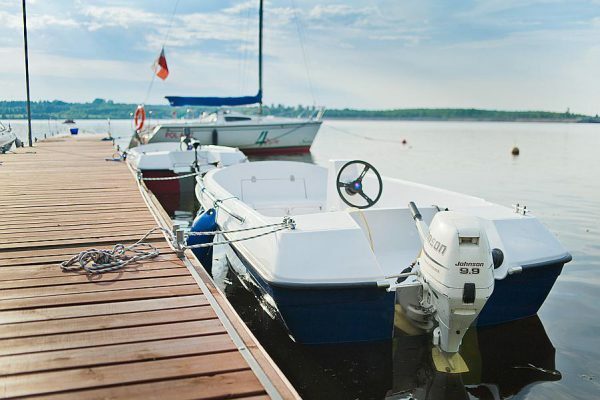 The boat provides a control column with a steering wheel whereby a comfortable manoeuvre is possible. The manufacturing process of the IMEXUS 14 is, like all IMEXUS products, 100 % handmade. Thus, a high quality standard of each IMEXUS can be guaranteed, supported by continuous quality control. We are pleased to be able to offer you an electric engine for your IMEXUS 14. 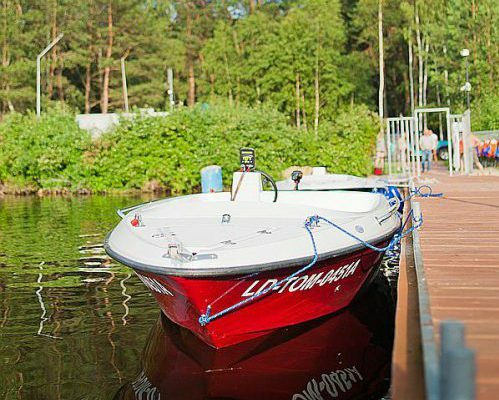 That way you can undertake emission-free journeys which are not only environmentally friendly and soundless, but also free of any restrictions on inland waters.